Bird’s Eye View of Hahnemann’s Organon of Medicine was written by John Henry Clarke and published in 1893 by Homeopathie Publishing Company. 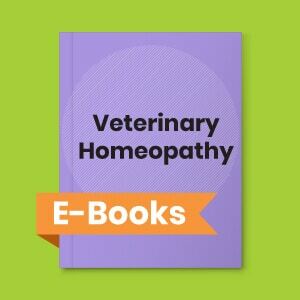 It gives an overview of homeopathy principles and their application with respect to Organon and homeopathic philosophy. Hahnemann is philosopher as well as artist; no less practical than Hippocrates, he goes down into the reasons of things in a way it was not possible for Hippocrates to do. From this rapid sketch of the contents of the Organon, you will be able to see that for scope, profundity, originality, and and practicability, the world has never seen the like. There is absolutely nothing to compare with it. The little systems of other men have had their day, and ceased to be: Hahnemann;’s is built on eternal foundations. A fourth mode of employing medicines in diseases has been attempted to be created by means of Isopathy, as it is called- that is to say, a method of curing a given disease by the same contagious principle that produces it.